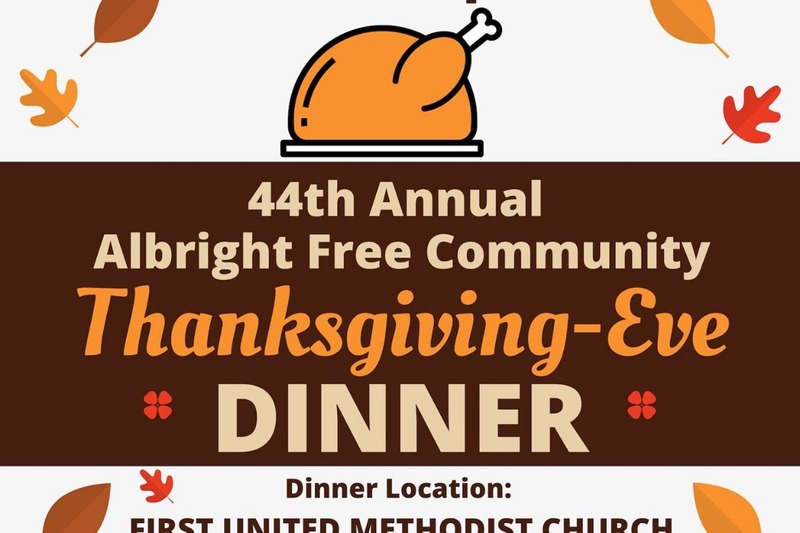 We are raising funds for Friends of Albright to use for the annual Thanksgiving-Eve dinner and to support the efforts to save the Albright Church Building. The annual Thanksgiving Eve Dinner will take place on Wednesday, November 21, 2018. This is a free dinner that is open to all members of the community to attend. 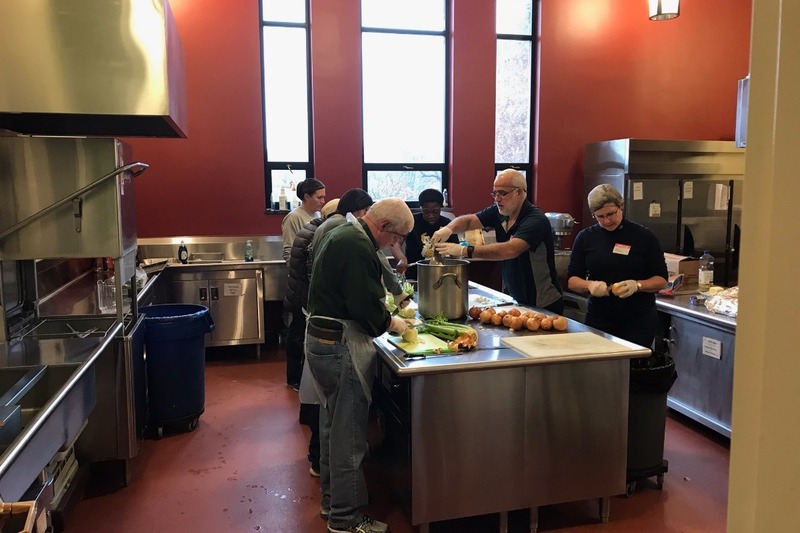 Guests come from all over the city to share a meal together and many take home leftovers to eat on Thanksgiving day. All food for the dinner is prepared by volunteers the day of the dinner. Please help us spread the word about both this fundraiser and the dinner. You can share the Facebook event for the dinner here . 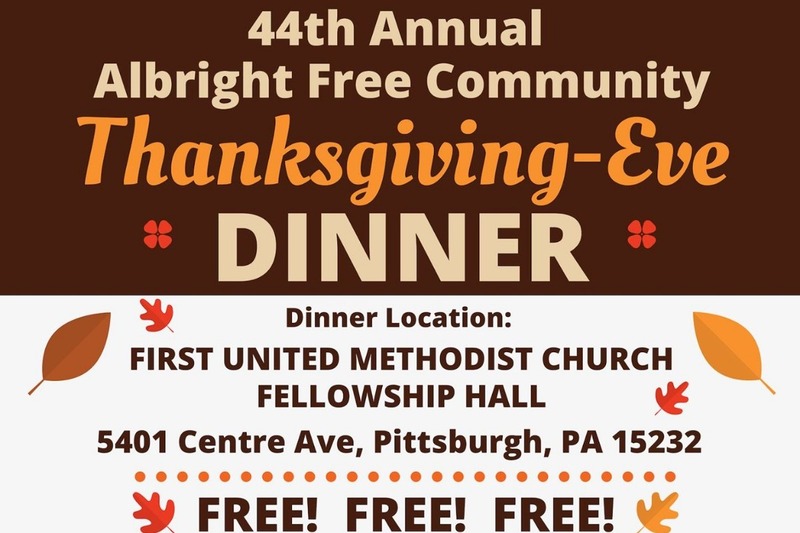 More information about the dinner is available on the Friends of Albright website here . Thank you to everyone who has donated! Volunteers are cooking the turkey now.